And yes, it is that random weekend time again. 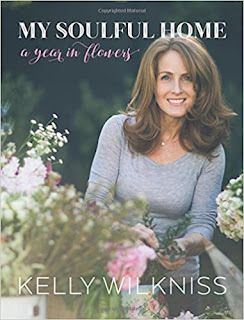 And this weekend it is all about blooms, books, travel & behind the scenes. I am obsessed with these pretty little blushing blooms. 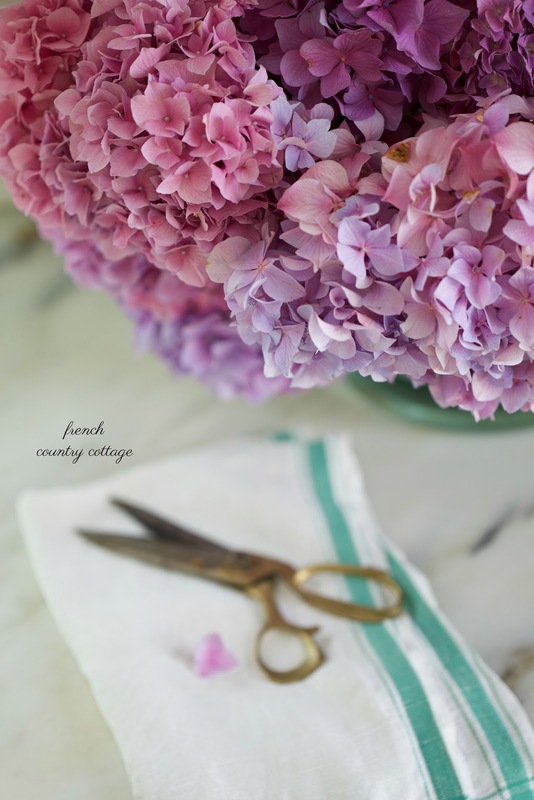 but was excited to find these gorgeous pink and purple hydrangeas this week. And a quick tip- these were at Whole Foods Market. So if you are as obsessed as I am- try your local store and see if they have any in. This week, we hopped in the car and took a quick drive through the wine country on a quest. A quest of crumbly horse hair plaster proportions. Yeah, I know. Crazy right? Not something I had seen before... but indeed- horse hair and plaster is exactly what it is. Has anyone heard of that before? Please share if you know more about it- and will be more on that coming soon. This week I am sharing two books that I have recently discovered. 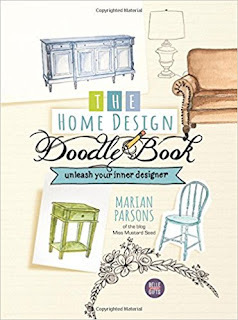 A new adult coloring book from fabulous Miss Mustard Seed. 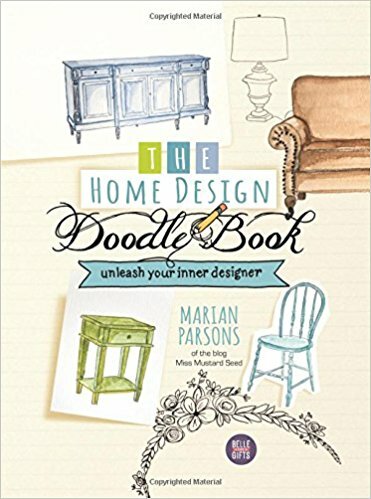 Marian always has so many good ideas for being creative- and now she has an amazing adult coloring book that encourages you to doodle. Which incidentally feels just as fun as it did when we were kids. I am obsessed. Read more about it and order it here. flower arranging and pretty little details and everything in between. Even bouquets of the month. 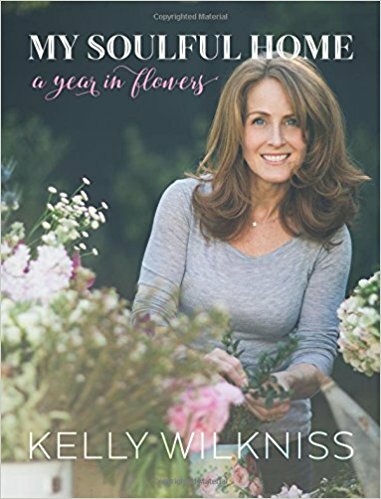 And if you are a flower obsessed type like me- it will be a definite treat. Read more about it here. 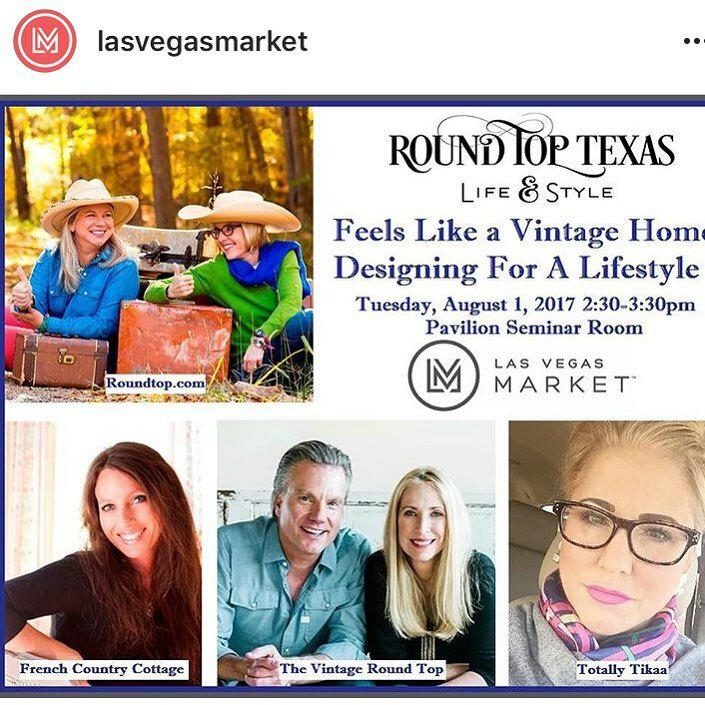 I am at Las Vegas Market this weekend working to bring you a ton of inspiration. 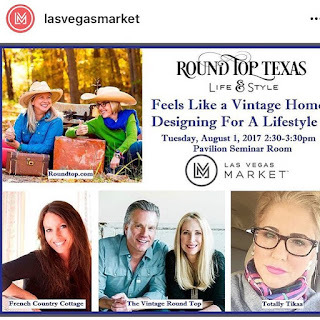 and I am pretty excited to be speaking on a panel all about vintage in design. If you are at Market- come say hello- and tune into my instagram stories and facebook for what inspires me and catches my eye. And I am doing a little vintage shopping. a big old shipping fiasco? I am thinking packing and shipping will be much easier AND less expensive. details about the She Shed and more about the how-to. And later this week- that tip for those hydrangeas and first favorites from Las Vegas Market. 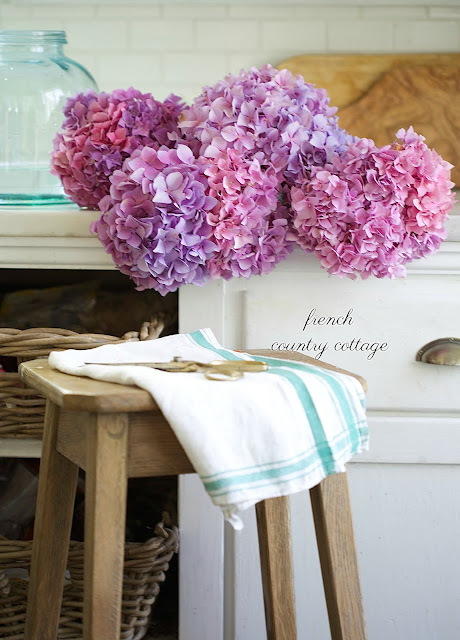 Love the hydrangeas , I think the horse hair is a type of texture on the plaster , I'm not sure I will have to look further. I work in a 1850's historic home in Vermont and the walls there are made of horse hair plaster. But I know nothing about more modern applications. Can't wait to find out what you ran into! I hope you are enjoying Vegas, looking forward to what you found! Thanks for hosting!